On February 20th, Dan Farnsworth, CEO of Boomer Income Ideas, interviewed Tom Lindberg, CEO and Co-founder of Sir Grout, about our 5 for 1 franchise opportunity and the advantages of investing in the growing home improvement market. During the interview, both entrepreneurs talked about Sir Grout's beginnings, how we became an international franchise, and our recent achievements and innovations as one of the top 25 home improvement companies of 2017. Farnsworth, a recognized baby boomer entrepreneur and business opportunity advisor, described Sir Grout as "truly a business in a box" with a well-systematized winning formula. He praised our lead generation system and online presence, among other qualities of Sir Grout's franchise proposal. On his part, Co-founder Tim Lindberg highlighted some of the several reasons why entrepreneurs are attracted to join Sir Grout—a home based business that offers the entire know-how to succeed, proprietary processes and products, multiple revenue streams, high return on investment, and more. 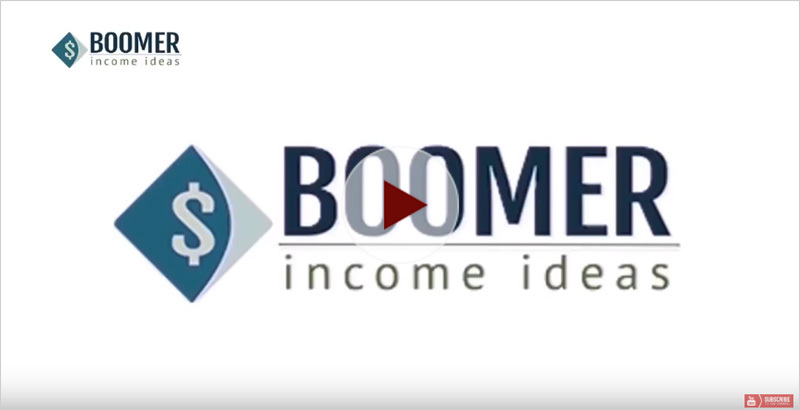 You can read the article posted on Boomer Income Ideas website or watch the entire interview in the video above. The home improvement market is growing non-stop. The range of demographics worldwide—old generations seeking to improve their homes and new generations moving out and starting their own families—are boosting the home remodeling business even more. Owning a reputable hard surface restoration franchise such as Sir Grout has never been more convenient. If you're interested in joining the Sir Grout family or you want more information regarding our 5 for 1 franchise, we are constantly looking for new members to expand our team. Feel free to contact us at (866) 476-8863 or fill out the contact form on this page to talk to one of our representatives, we will be happy to assist you and answer every question you have. You can also visit our testimonial page to read about our franchise owners' experiences and to learn why owning a Sir Grout franchise will be your greatest investment!